I'm an analyst at a hedge fund with almost 10 years experience. I think what you are doing is very smart, and it's a way to cut through the noise and give the individual investor a pool of good ideas that has already been given a once over by the best investors. The world's best billionaire investors have amassed tremendous wealth by going for big gains, year-in and year-out. See the difference investing like a billionaire can make. Your could earn $0 more over the lifetime of your portfolio. Carl Icahn has returned 28% per year for 52 years. David Tepper has returned 40% per year for 20 years. Bill Ackman has returned 31% per year for 10 years. 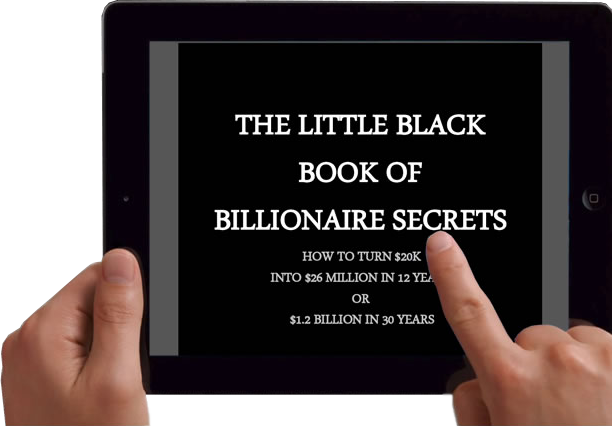 "Even if you don't have the bucks....this website lets you follow in the tracks of Carl Icahn and Dan Loeb"
* We have uncovered stocks for our readers that have grown by more than $15 billion in market capitalization all by simply following the lead of rich influential investors. Thank you for your stock picks and insight this year. Very much appreciated. You and your partners insights and market understanding are well above the others. Thank you for keeping us informed. In a world where everyone is clamoring for get rich quick schemes...this was the first time I ran into a 'slow and steady' wins the race portfolio and I'm very excited to see what the future brings. I really appreciate the service you are providing and it fits in exactly what I was looking for. I look forward to your insights and rationale. It's eye opening to see how William and the big time investors approach the markets.